Rick's InfoBlog - Page 9 of 22 - Tips and Information on...everything! Check out ‘Just Enough Room Island’ – the smallest inhabited island in the world! The world’s smallest inhabited island is located in New York State, but it’s just a very short distance from the Canadian border. This tiny island is basically just a rock sticking up out the St. Lawrence River between New York and Ontario. 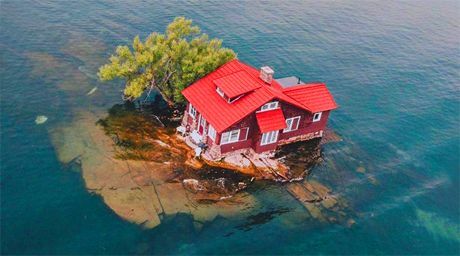 According to Wikipedia (and multiple other sources), this tiny 3,300 square foot island has just enough room for a small cottage, one tree and a pair of deck chairs! 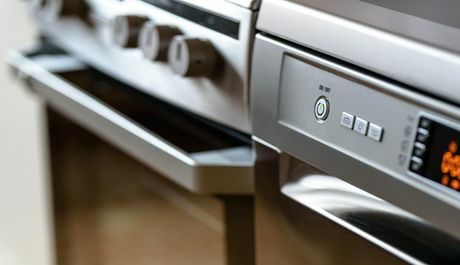 Do you enjoy tinkering with things? Are you good at following directions and learn well by watching others? Millions of Americans believe chocolate milk comes from brown cows. And yes, I am serious. 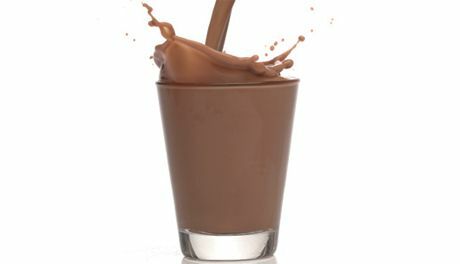 Here’s a fun fact for you: 7% of our fellow Americans believe we get chocolate milk by milking brown cows. 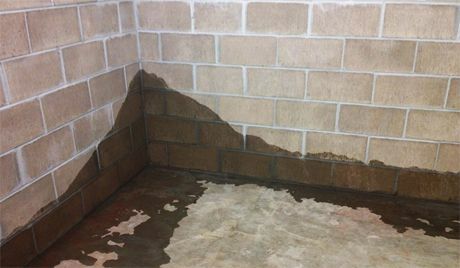 We know this thanks to a survey sponsored by the Innovation Center for U.S. Dairy. Pig Beach: An island paradise that’s inhabited by swimming pigs! Do you enjoy visiting the Bahamas? Do you love pigs? If the answer to both of those questions is yes, you would absolutely love Pig Beach! 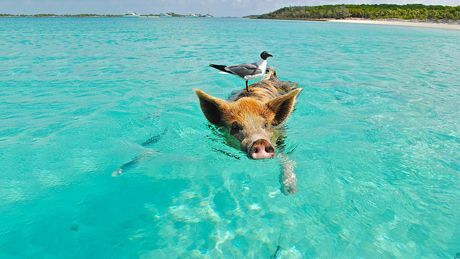 Pig Beach is located on Big Major Cay, a small but frequently visited island in the Exuma district of the Bahamas. And why do all those visitors come to Big Major Cay? To visit the swimming pigs, of course!